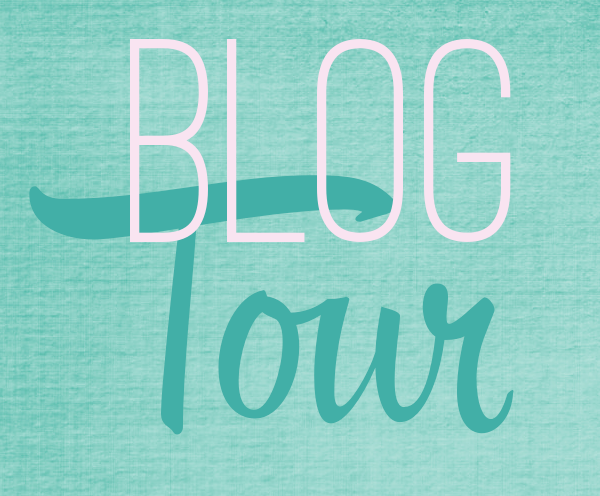 Today we are participating in the blog tour for Devon Ashley’s Nearly Broken. Nearly Broken is a new adult romantic suspense book that was released June 4, 2013. If I could sum up this book in one word, it would be: intense. This is going to be an incredibly hard book to review, because most of the things I want to talk about would be considered spoilers. SO I am going to try really hard to talk about how amazing this book was without giving anything away. Okay, here goes. As soon as I read the synopsis, I HAD to know what happened to Megan and who Claire was. I have to say, I thought I knew what was going on, but I was taken by surprise when I learned about Megan’s past. Devon Ashley created an amazing back story for this girl. I almost thought about this book in two different parts. Once you read it, you will understand. The tone of the beginning was thrill/mystery/romance, while the second half was thrill/mystery/horror. Yes, horror. This book is not for the weak-hearted and is definitely not for someone under 17. There are serious subjects covered in the book. Please do not let your teen read this without reading it first. Mature audience in this book is not merely a suggestion. That being said, I think Devon Ashley realistically and excellently portrayed the issues she covers. I had a hard time remembering that this was not real. I was almost happy it WAS fiction, but the sad truth is this happens to so many people. It is definitely not a topic I’ve ever read before, but I think it is one I needed to see played out on the pages. I was happy that there was a romantic element involved. The book IS intense, but there are some excellent romantic and just plain happy scenes. Megan definitely deserved all of the happiness she could get. She is an amazing protagonist, a strong female, and someone I really admire for her ability to overcome some really messed up situations. I can’t wait to see where the story goes from here, but I most of all hope that Megan gets a little peace and security in her life. Devon Ashley was born in Huntington Beach but has spent most of her life residing in Texas. She spends a great deal of her time taking care of her husband and son but always seems to find time to write, knit and create unique decorative pieces. She particularly likes to write Urban Fantasy and Paranormal Romance. Interesting Fact: Devon Ashley shares her birthday with her favorite author, Jane Austen. There is a tour-wide giveaway going on! Enter to win 2 signed paperbacks and 2 e-books (epub or mobi) of Nearly Broken, open Internationally! For more information and other tour stops, visit YA Bound!